I shop local whenever possible. 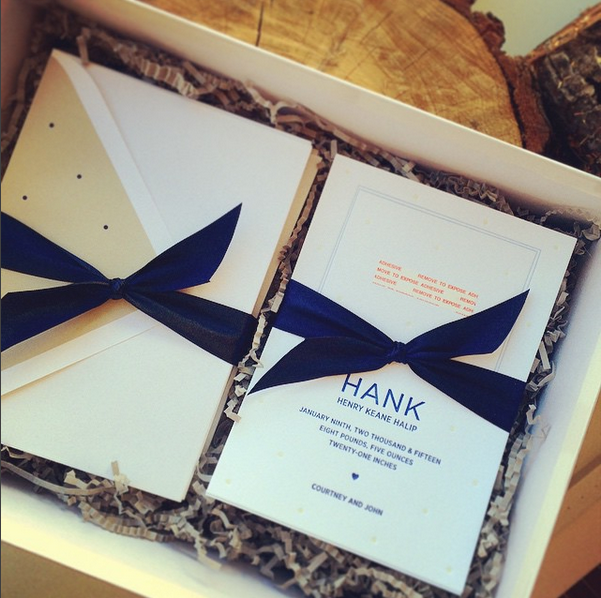 When I saw that a letterpress studio opened in my neighborhood, I knew I’d enlist them to make Hank’s birth announcements. Kristin, the founder, designer and printer, was amazing to work with and totally understood my vision. The best part? You can actually feel the difference of handcrafted artisanal letterpress paper. 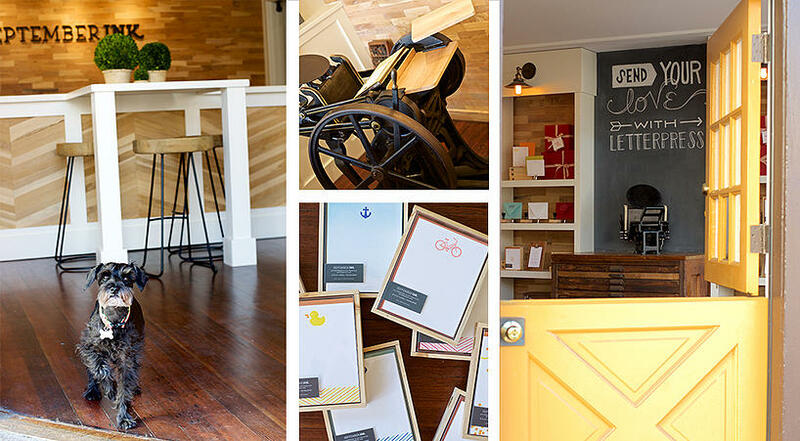 Her adorable shop is open Wednesdays- Fridays & Saturdays, located in Russian Hill. I also bought these cards for my baby shower thank-you notes. Highly recommend!